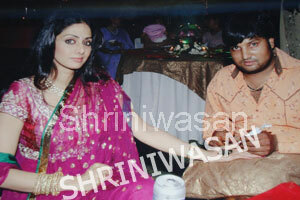 Beauty Icon Sridevi in Family Marriage Function. 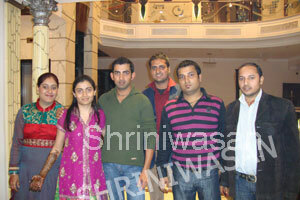 Family marriage function of famous filme Actress Soha Ali Khan. 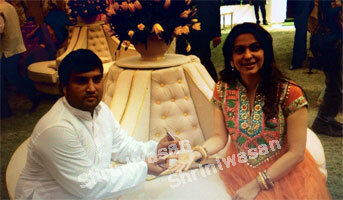 Famous Film Actress Juhi Chawla with Shriniwasan. 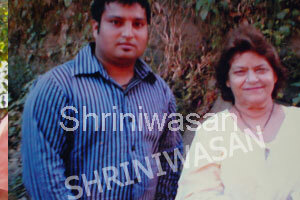 Sonam Kapoor .She is very renowned actor of Indian film Industry Saroj Khan Best Choregrapher in Indian Film Industry. Family marriage function of famous film Actresses Riya Sen.
Family marriage function of Aniljeet singh.He is a owner of Max hospital group. 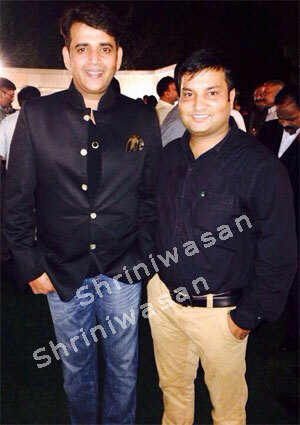 Family marriage function of Business tycon Chetan Seth daughter.He is the owner of Cigar Company. 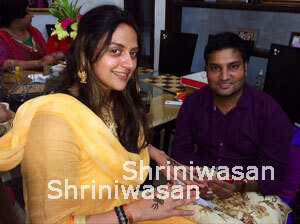 Marriage function of hollywood actress Priya Chetwal.she is a famous film actress. Beauty IconShenaz Hussainin Family Marriage Function. 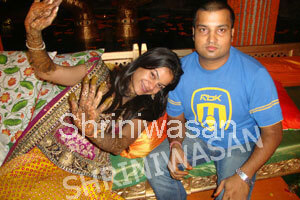 Gautam Gambhir Sister's Marriage Famous Acress Riya Sen on Family Marriage Function. 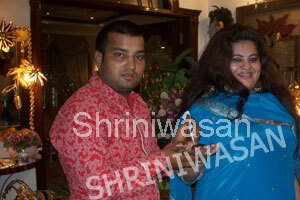 Famous Singer Jaspinder Nerulla with Shriniwasan. In South Africa Marriage function Family marriage function of Punam gupta.Chairman of Liberty Company.